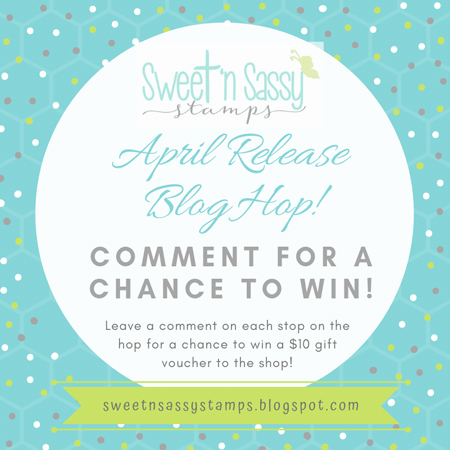 Welcome to the Sweet 'n Sassy Stamps April Blog Hop! This month's release is filled with a beautiful line up of spring and all around cheerful stamp sets that you're sure to love. 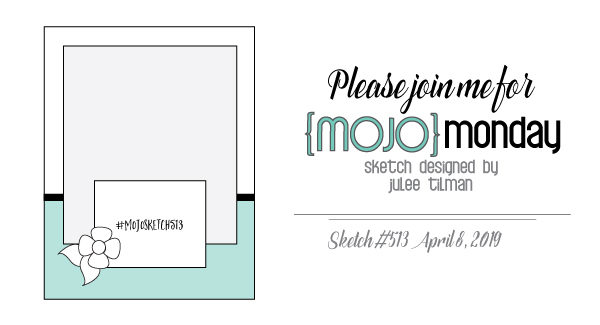 Hop along with us as the SNSS cardmaking team shares inspiration with the April release. I'm the first stop on the hop, so let's get going! Oh, before I forget! 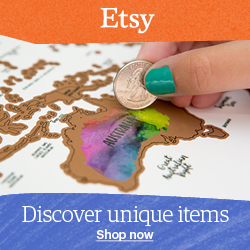 There's a comment PRIZE for a lucky reader, so be sure to give a little shout out in the comments at each stop for a chance to win a gift voucher to the Sweet 'n Sassy shop. 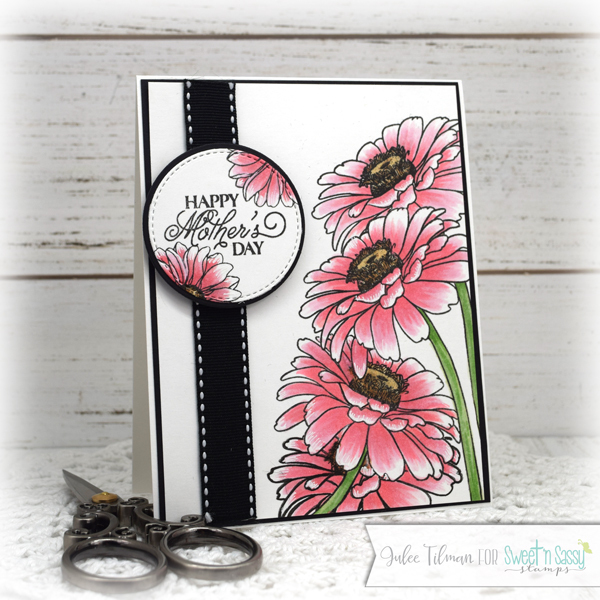 My first card today uses the beautiful new Delightful Daisies set. 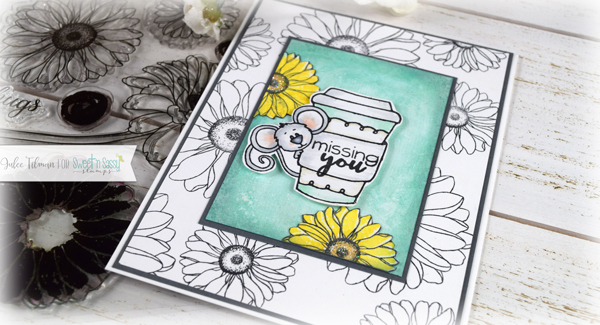 I just love these beautiful daisies and the fact that this set has both outline images to color and two-step stamping options. I chose the tall daisy image for this one and stamped it onto a card panel, masking off with a post-it note to give an "in the wild" kind of look. I colored with Copic markers, adding a few white gel pen accents at the end since I'm terrible at keeping the white space white when I color! I used a length of stitched ribbon down the side, then added a Mother's Day sentiment from the previously released Mason Jar Bouquet set on a circle, then accenting with the smaller daisy image from Delightful Daisies to finish things off. If you don't enjoy coloring, these daisy images look beautiful just in black and white. 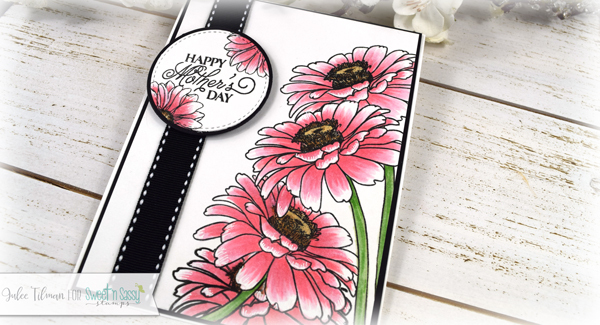 On this next card, I stamped a background with the large and small solo daisy images and left it uncolored. I then cut a panel of paper I had painted with Mint To Be Shimmerz paint and added two daisies off the side that I used the 2 step solid image to stamp with Squeezed Lemonade distress oxide and antique linen for the flower center. I used a touch of glue gloss and some twinkle dust glitter to accent the centers. It's no secret that I love coffee, so couldn't resist adding this sweet little mouse and cup from the darling Cocoa's Cups set as my focal point. The missing you sentiment is from the same set and I colored it all with Copic markers and then fussy cut to pop up on foam tape in the center of the card. I used a Cut-Align to cut the super thin borders framing my rectangle panels. My final card for today uses both the Cheerful Hexies set and the Happy Day set, which is the April stamp of the month set. The stamp of the month is available exclusively as a free gift with a $75 or more order during the month of April. I started this card with a background made with Boogie Boardin' Blue Creameez, then splattered with a bit of white India ink. Next I stamped some of the hexagons from Cheerful Hexies with Wilted Violet and Peacock Feathers and cut them out. I also stamped a few of the flowers from Happy Day and watercolored them with the the same colors, then coloring the leaves with Copics. I fussy cut these and then started layering them together. I layered a few white frame die cuts behind, then finished off with the hello sentiment from Happy Day stamped in purple and fussy cut and a bit of stickles on the flowers for shimmer. Thanks so much for stopping by today! I hope you have a fabulous time along our hop and get some great ideas for using this fabulous new release! Your next stop is Cathy McCauley. If a link goes astray, or you just want to see another card from me and read more about all of the sets in this release, or all the details for the hop, head on over to the Sweet 'n Sassy Blog. Julee Tilman ✋ That's me! Love these Julee! My favorite is the caffeinated design...so fun! You're so creative Julee! I love all three of these beautiful cards! Julee, your three cards are so colorful! They make me happy to look at them:) Beautiful coloring, also! Thanks so much! Love how you colored the flowers on the first card! Beautiful cards. The first one with the pink daisies is my favorite. Each card is unique and beautiful, Julee! Love all your different backgrounds and the gorgeous coloring, including the highlights on the daisies! Can't choose a favorite...all three cards are wonderful! Hugs! So adorable and impossible to pick a favorite! So creative! Thanks for the ideas! As always you have crafted some very beautiful cards to share on a hop! Such a sweet stamp release for sure! Gorgeous cards! I love the first card, so striking! Your second card is so sweet! I love the bold colors of the third one! Thanks so much for sharing these beautiful cards!! Wow, what gorgeous cards! Awesome! Julee, all of these are so sweet. I love your color combinations! These are perfectly Gorgeous cards. Thanks for the tips about the white. Stunning array of cards, Julee. They are all beautiful. I love the sweet mouse and adore that set! And the last card is my favorite. 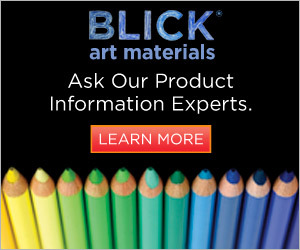 I love a mixed media style card and you do it so very well. Fantastic cards Julee. Love the coloring on the first card... great masking job... cute little cocoa is so sweet with the cup and the daisies. 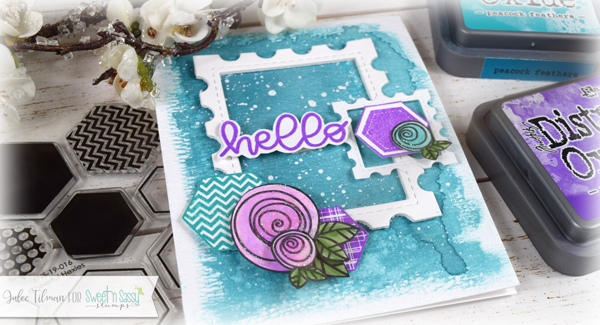 Cool background on the last card... those frames are so perfect with the hexagons and blooms. Awesome designs! I like how you left the tips of the pink flower light. That's why I like to see what others have done. I'm not good at coloring, and get good tips from others.